No compromises and limitless driving pleasure that is what our AllMtn models promise. 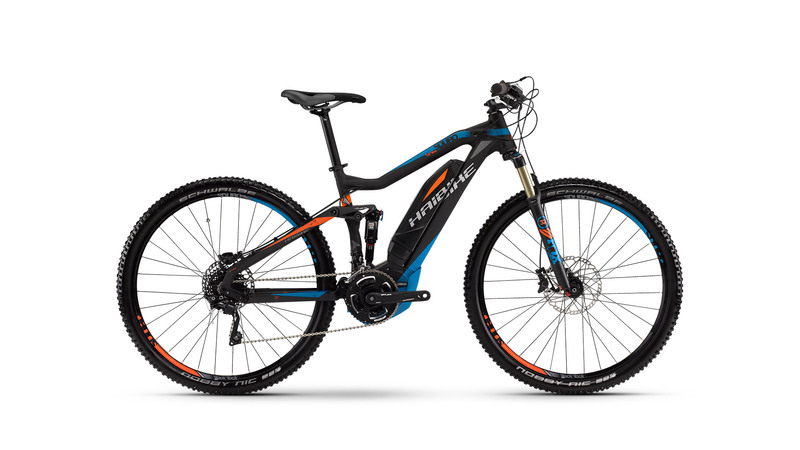 These bikes are versatile in any terrain, have agile handling, and are durable enough to overcome difficult trails, making them especially suitable for long mountain tours. The AllMtn bikes feature a neutral and central seating position for your comfort in all situations and on every mountain!